VIDEO! OSTATNIA PROSTA! ZBIÓR ĆWICZEŃ NA UDA, BRZUCH I POŚLADKI! 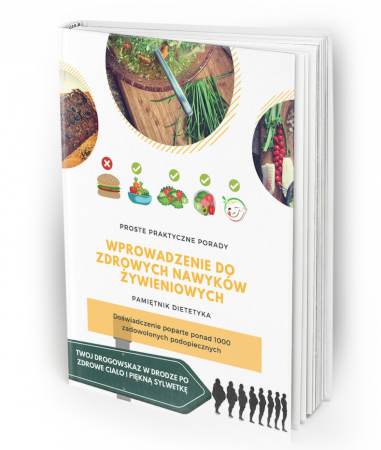 TRENING KTÓRY PODNIESIE TWÓJ TYŁEK TUTAJ!